A new report from the National Audit Office shows just how shambolic the Tories' all-in-one benefit scheme has been so far. It’s official: the government’s Universal Credit roll-out is tumbling further into chaos. The scheme – which attempts to roll six benefits into one – has been riddled with problems from the start. Yet the government are intent on pushing it forward – whatever the cost. In September, the Work and Pensions Committee warned the system may collapse if ministers pushed ahead with an eleven-fold expansion of the scheme. The Committee warned hundreds of thousands could be left without access to benefits. We are starting to see signs of that happening. Yet despite concerns from all quarters, the Department for Work and Pensions has ploughed on with a shambolic roll-out. And a new report from the National Audit Office raises fresh concerns. Among a host of worrying findings, it shows some claimants waited up to eight months for payment amid the switch to UC. 1. The NAO report shows the Universal Credit system could actually end up costing more to administer than the benefits system it is replacing – despite the government claiming ‘savings’ of billions of pounds. 2. A new briefing from the House of Commons library shows just under 7 million households are expected to receive UC when it is fully introduced – yet only 0.7 million received the benefit according to the latest figures. That means, after five years, the roll-out is around 11% complete – far behind schedule. 3. A report by the charity Homeless-Link found that 31% of homeless people claiming JSA have been sanctioned compared with just 3% overall. 4. The shift to Universal Credit has created an unpredictable system of confusion and errors for single parents, according to interviews by charity Gingerbread. 5. A report by the Women’s Budget Group and the Runnymede Trust showed a cut to the work allowance under UC (the rate at which benefits are reduced when people on UC gain work), and the ‘two-child limit’ means women will face the worst of the cuts. 6. Last year Left Foot Forward revealed people are being denied prescriptions and dental care under the scheme – because practices do not know whether Universal Credit claimants are eligible for free treatment. 7. 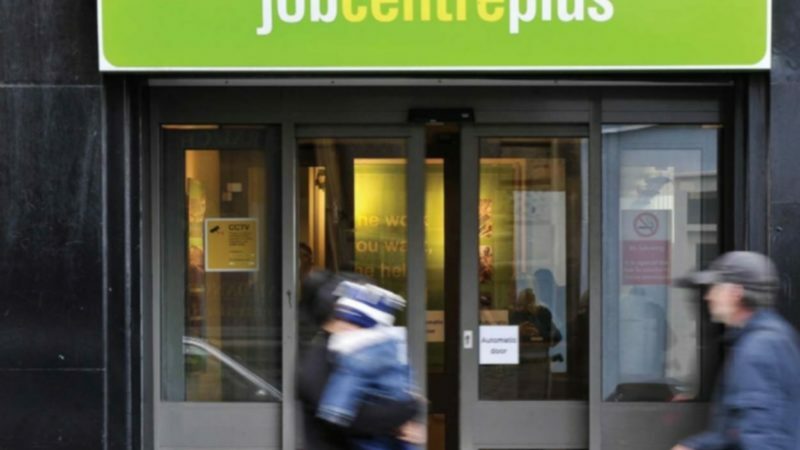 A fifth of claimants are not receiving their full payment within the five week target – yet the DWP has admitted that it doesn’t expect this to significantly improve this year. 8. There have been 113,000 late payments of claims made in 2017, according to the NAO. “Workers in the DWP are under huge pressure and are suffering due to the turmoil created by the Government. ”We have seen a huge increase in rent arrears in Universal Credit pilot and roll-out areas. Cash-strapped local authorities have also had to intervene financially to help Londoners and their families left destitute by protracted delays to benefit payments. And a spokesperson for the National Audit Office was critical, saying they: “…don’t think DWP has shown the same commitment to listening and responding to the hardship faced by claimants” as it has to pushing through the scheme. Only this week, the first legal challenge against Universal Credit found that the government discriminated against two men with severe disabilities who were required to claim the new benefit after moving into new local authority areas (the Secretary of State is now seeking to appeal).